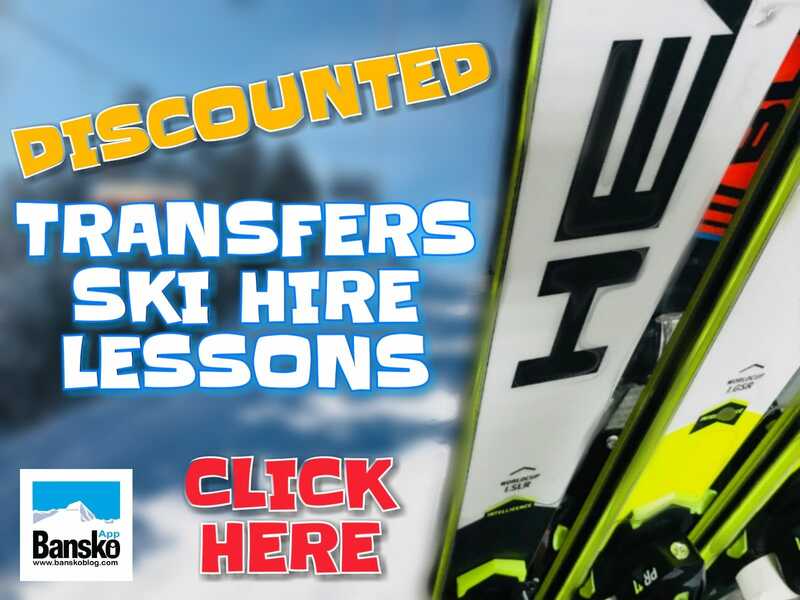 Credit Crunch is in full swing – are you wondering if you are ever going to be able to go skiing again? Time will tell – but I say a 30′s style depression seems less likely without government intervention into the Banking sector. The cut in interest rates across Europe & US seems like a good start. We’ll see. Interestingly, my Barclays Capital Markets friend, Dave, is all talk of how to get the annual ski fix. He’s now come to face facts that, on a non existent bonus, he’ll be hard pressed to fund the annual £6,000 trip to Verbier. Things have changed. Not long ago talking about Bansko and Bulgaria would not have cut the mustard across the dealing room floors. Nor would it impress his high maintenance girlfriends much. But that was then, and this is now. Its, the crash of ’08 and its time for bankers to spend some of their own money. 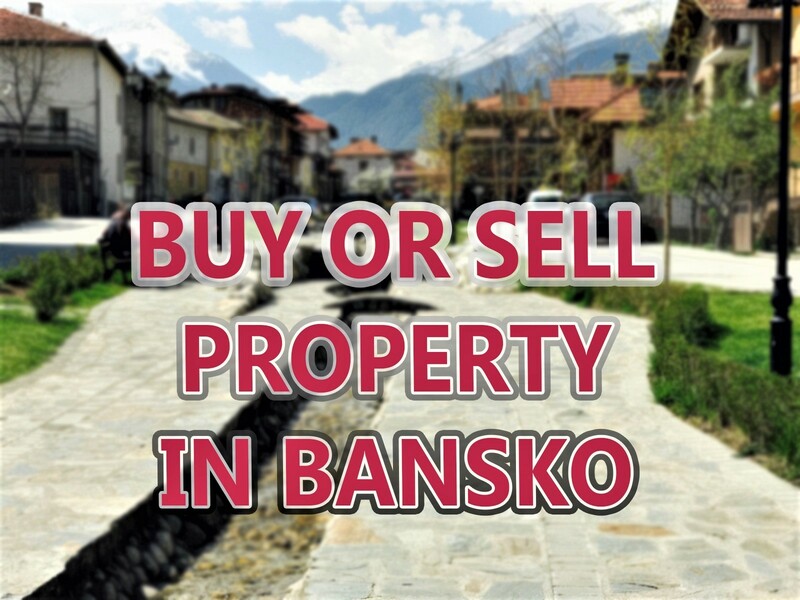 All of a sudden, Bansko is looking like just the ticket to save cash. Dave would normally rely on at least one ski corporate weekend jolly – and possibly one lads weekend too. Now what? With sufficient money to choose locations, its really all about being cautious. Cautious means spending less in 2009 and probably for many years to come whilst Europe tries to pay off its debts. Anyhow, for the first time, Dave is up for the boys trip in January to “give it a go”. He’s also rounding up five or six of his mates to join him for his first Eastern European ski adventure. My bet is we’ll see a few more of him booking before the week is out. THE SECRET OF CREDIT CRUNCH SKIING IS OUT! Advance Bansko accommodation bookings are well up from last year. Direct flights are filling up fast. The problem will be a shortage of cheap flights. Many weekend flights will no longer be sub Â£150 – so the early bird catches the worm. So for the City boys, I think its out with France, Switzerland … Val D’Isere and Verbier and in with Bulgaria and Bansko. Book your flight now, or email me for accommodation and transfer deal first… You’ll hate yourself if you don’t do it now. 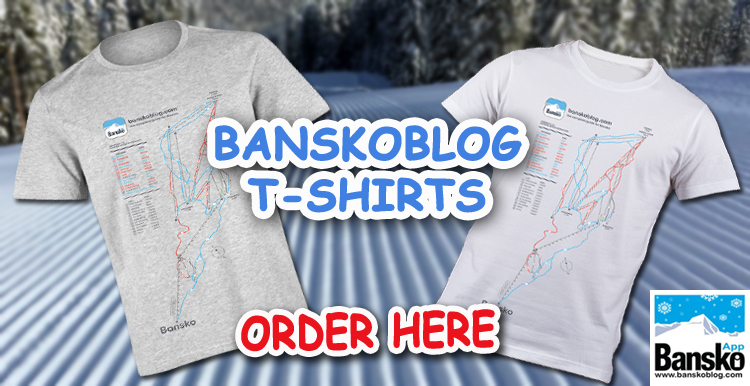 If you enjoyed this article, then sign up for more regular Bansko updates.